Our French Language School offers different types of accommodations to suit your every need. 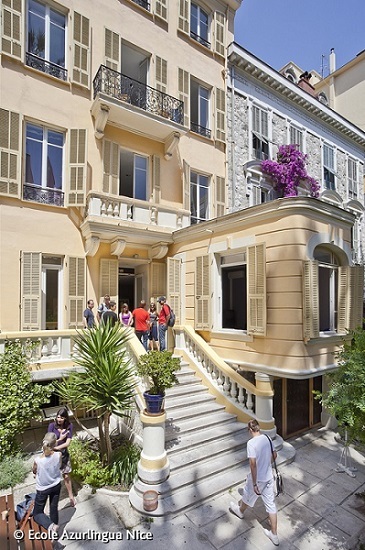 Accommodations in the school's residence, Campus Central, are in a beautiful Belle Epoque building located in the heart of Nice. The entire building is equipped with WiFi. 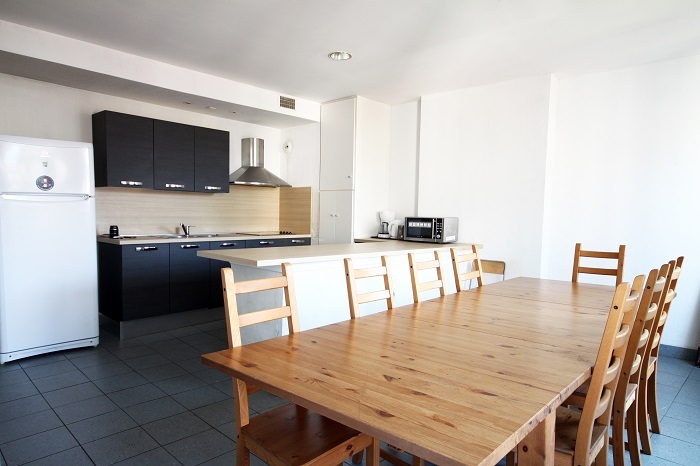 Single and double rooms are available all year round. Staying with a host family is an opportunity to be fully immersed in the language of Moliere and to create unique memories. All of our families are selected to offer you quality services. They are all situated in close proximity to the school to ensure you are no more than 20 minutes from the school by foot or public transportation. Only open during the summer, these residences are for teenagers for our summer language camps. Some are available to adults which allows us to offer accommodations that combine comfort, quality and affordability. This option is only available in the summer and allows us to provide you with an affordable downtown studio. 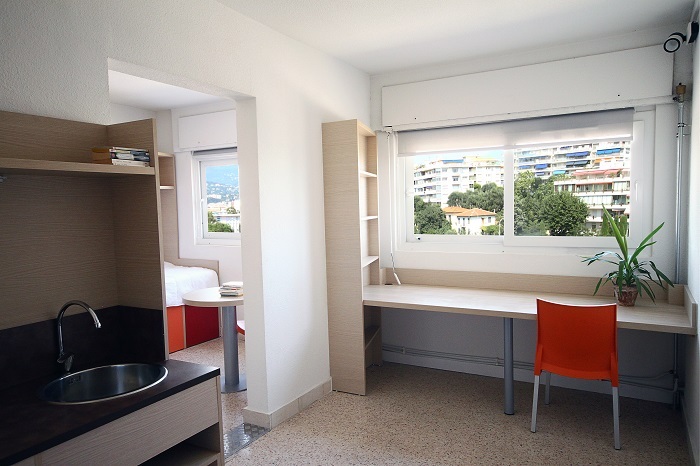 Citea and Citadine: These accommodation option are for those who wish to enhance their stay in superior comfort while learning French in Nice. Finally we offer accommodations in various 3,4 and 5 star hotels. This wide range allows us to respond to all expectations with high quality service.